It doesn’t feel like summer until you arrive a lake. Early mornings turn into active days. They’re followed by garden veggies and nights by open fires. Here are two tranquil spots in Europe, one luxurious camp in Australia, and hidden hot springs—just a smaller, warmer lake—in Greenland where summer truly feels endless. 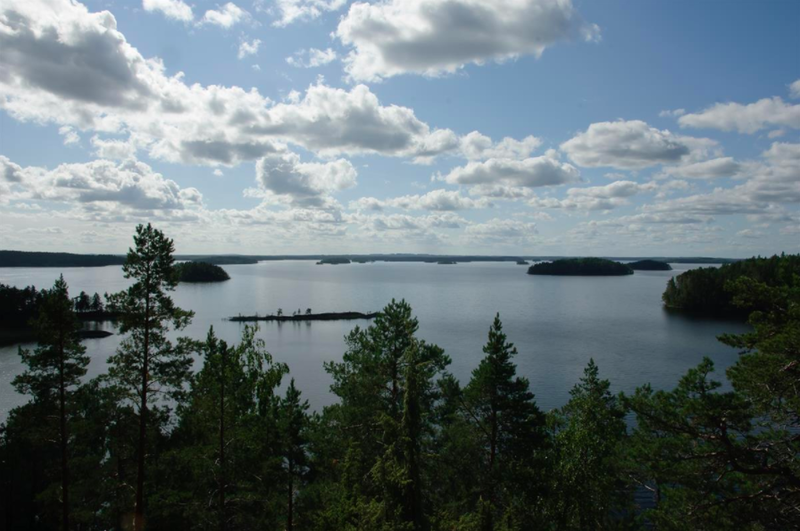 Rantasalmi: Head to the largest lake in the country, explore a national park with green islands and rocky islets, look for endangered seals and Saimaa salmon, and stay at a rustic hotel and spa along the shore in Finland. 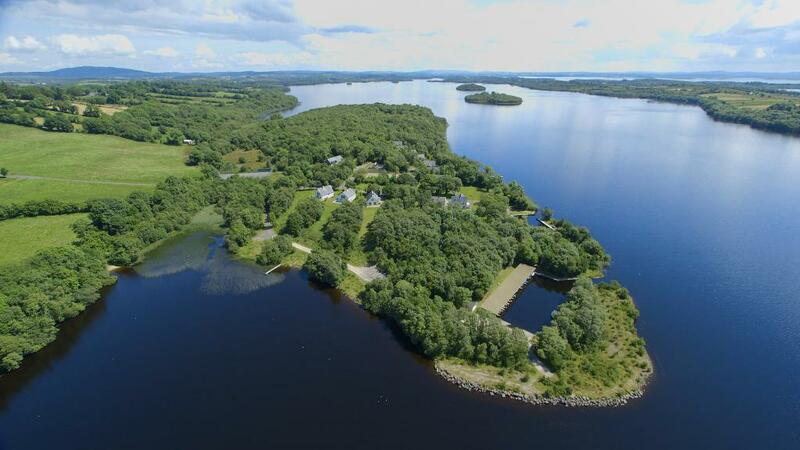 Aghnablaney: Spend the day kayaking between small islands, walk along a wooded trail, fish for pike off the dock, sip a rhubarb gin and tonic, lick a bowl of cauliflower and wild garlic soup clean, make s’mores by a crackling fire, and watch the stars from an inflatable bubble late into the night. 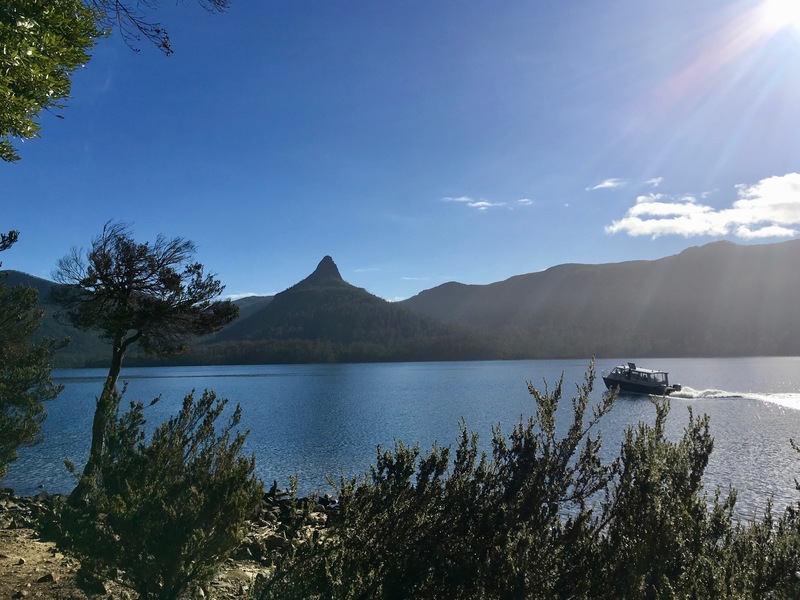 Lake St Clair: Watch the fog and Bennett’s wallabies from a huge picture window, stare at an old pumphouse from the shore, eat delicious honey for breakfast, ride a ferry to Echo Point, hike along Australia’s deepest lake, pop open a bottle of local wine, and eat a communal dinner at a Tasmanian retreat. 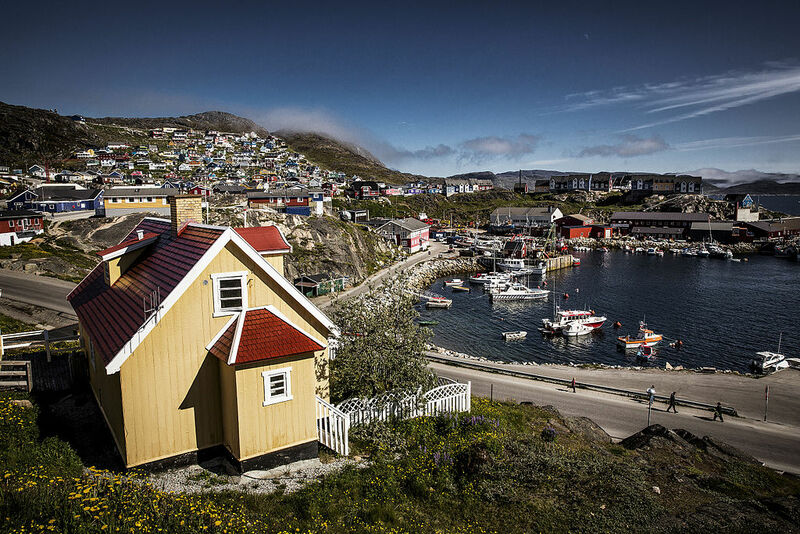 Qaqortoq: Find blue water and blooming willowherbs, drink local draft beer outside in the sun, explore the colonial center of town, hike among Norse ruins, and ride a boat to an uninhabited island to find Greenland’s only hot springs.